On March 11, 2014, our beloved co-founder and Rebbetzin, Rashi Minkowicz, passed away at the young age of 37 leaving behind her husband Rabbi Hirshy and their eight children. 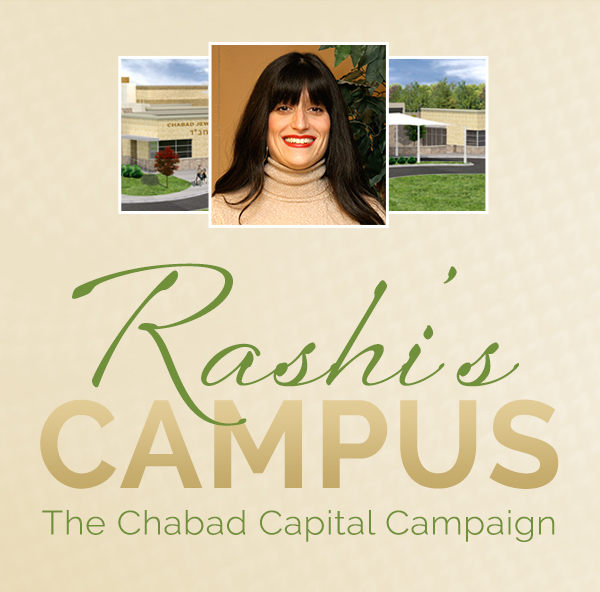 At the memorial event on April 3, 2014 we renamed our campaign 'Rashi's Campus: The Chabad Capital Campaign' to reflect our plans to finally build a permanent home for Chabad in North Fulton where legacy will continue to live on. We have recieved a matching funds grant of $1.5 million dollars to help raise the remaining funds needed. 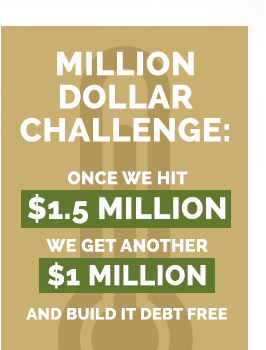 Every dollar raised will be matched by the donors. Pledges can be made payable over a period of up to five years.